Government regulations require businesses to keep records for a minimum of 6 years which means that companies often end up having far more paperwork than they have room for. 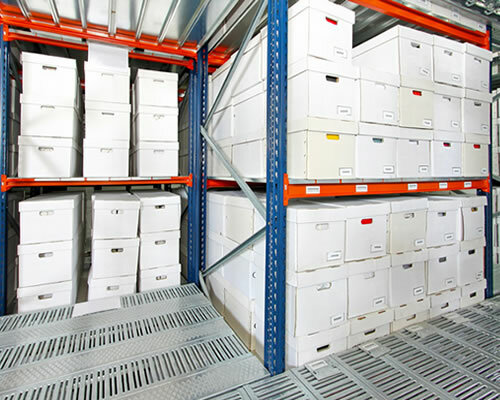 As well as this, archive & document storage can form part of a companies risk assessment because keeping all of their paperwork in one place could be disastrous if they were to ever have a fire, flood or even a break-in. 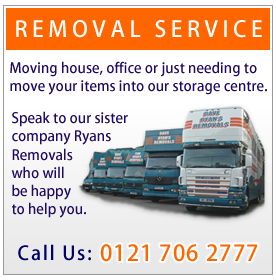 Ryans Removals offer affordable archive and document storage facilities which are secure, clean, private and have no access charges. 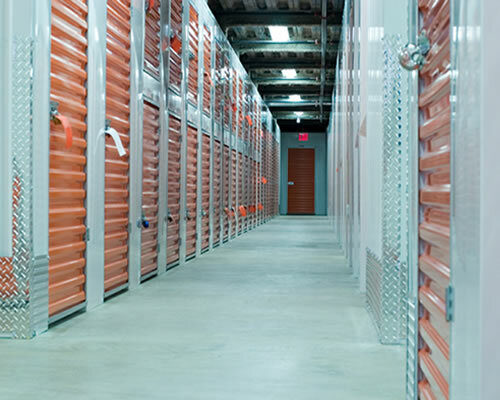 Whether you are looking to store just 1 box or an entire archive, one of our tailor made rooms complete with racking & easy access can be easily adapted to fulfil your archiving requirements. 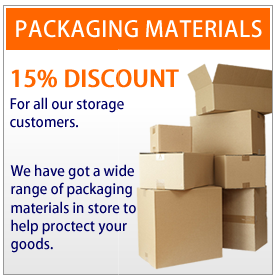 We can provide you with archive boxes and storage boxes at discounted rates once you have booked with us. 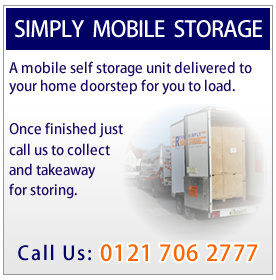 Once we have collected your documents and brought them back to our fully digital storage facility in Solihull, all items are scanned, bar-coded and filed into your own allocated room. Our hassle free document retrieval system ensures that email or phone orders placed before 12pm are guaranteed same day or that email or phone orders placed before 3pm, next day. In an emergency when fast access to your files is required, we will endeavour to get them to you within two hours. We can scan your documents and send them to you electronically should you require this instead. Once you’ve finished with your documents, simply send us another email and we will collect and return them to your allocated room within our facility. 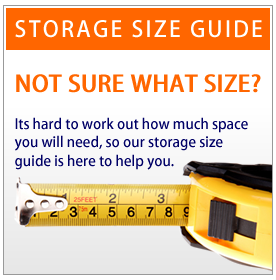 Should you find over time that your archive stock levels rise, Ryans are happy to accommodate and offer additional safe and secure space (subject to availability). Not looking to store your documents but instead looking to dispose of documents in line with the Data Protection Act then give our friendly team a call for an unbeatable quote. If you do not need your documents to be scanned, indexed or catalogued, Business Self Storage here at Ryans maybe a better option. Contact us and we will happily discuss.